Wahoo! Dressing up like the Tooth Fairy really WAS hard work. 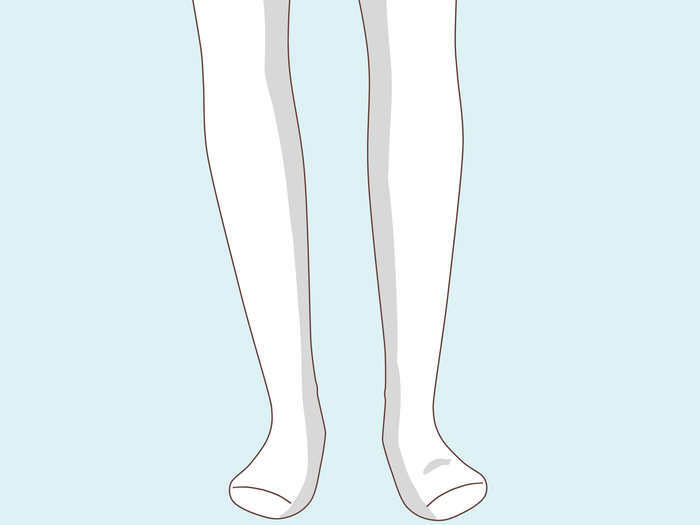 Well now you can dress up like the Tooth Fairy using an easier way! Read ahead! Find your Tooth Fairy dress. Get something light and floaty like a silk dress. Make sure it is your size. 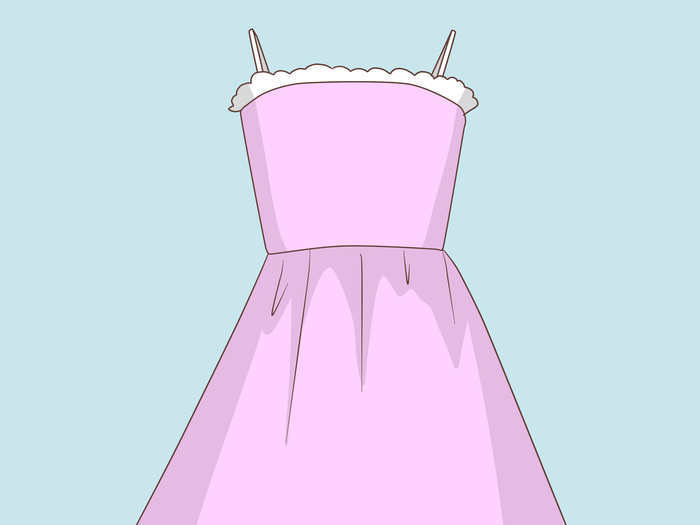 It is best if you find a dress that isn't a dark color, like light blue, sky blue, gray, white, light pink, and light purple. It can be a dress in any form, not just a sleeved dress, a sleeveless dress, or a tube dress. Try some tights. No fishnet tights though. That would be way too punk. The Tooth Fairy is supposed to be elegant. Now style your hair. 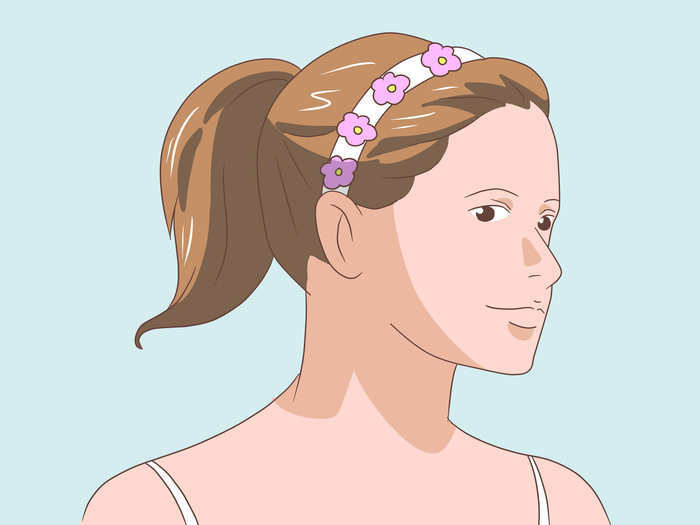 Comb your hair nicely and add headbands with things like butterflies or flowers on them. Tie it up into a ponytail or a bun. 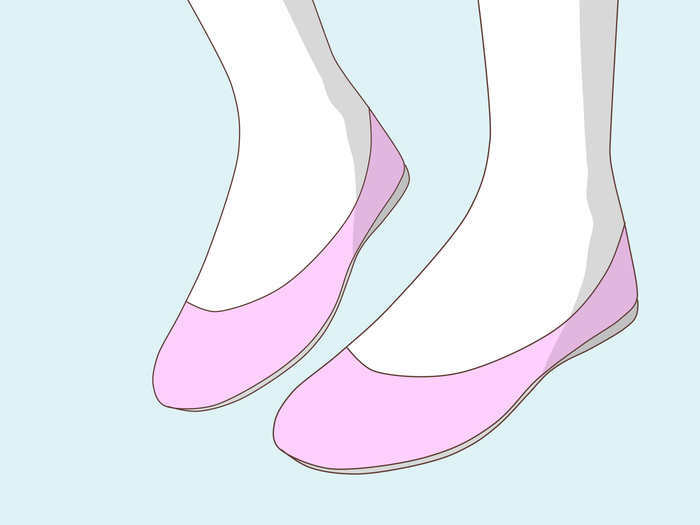 Wear flats for shoes. Again, make sure they have light colors on them. It's best if you don't wear socks. Now for some accessories! When it comes to accessorizing, the Tooth Fairy would always have headbands as mentioned in Step 3. Wear a shiny necklace with maybe a tooth on it (if you can find one.) Get light coloured wings. Don't forget your wand! If you can find one with a star, great, but with a tooth, EVEN BETTER! Never forget the nails. Paint it whatever color your dress mostly is, and then cover it up with a lovely top coat. 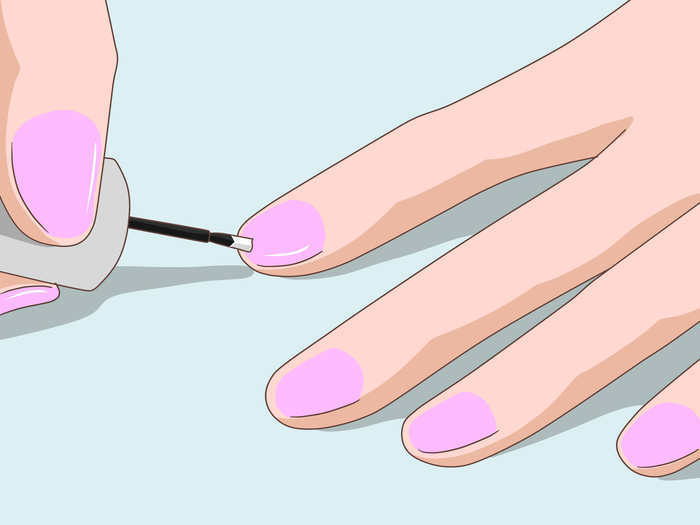 The nails will look better long. 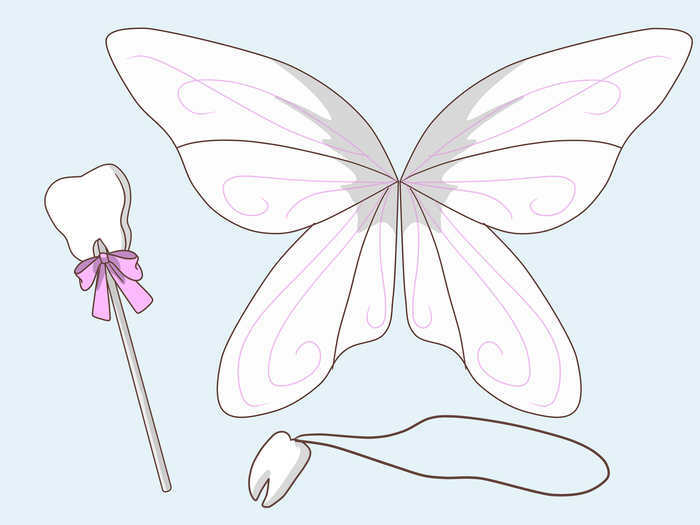 For more on how to be just like the Tooth Fairy, see the Related wikiHows. Wash and condition your hair for silky, glossy locks. Moisturize your skin everyday. It really goes with the makeup look. And remember the lip balm too! Licking your lips will only make it more dry. Make the colors of your outfit match the colors of your makeup and accessories. 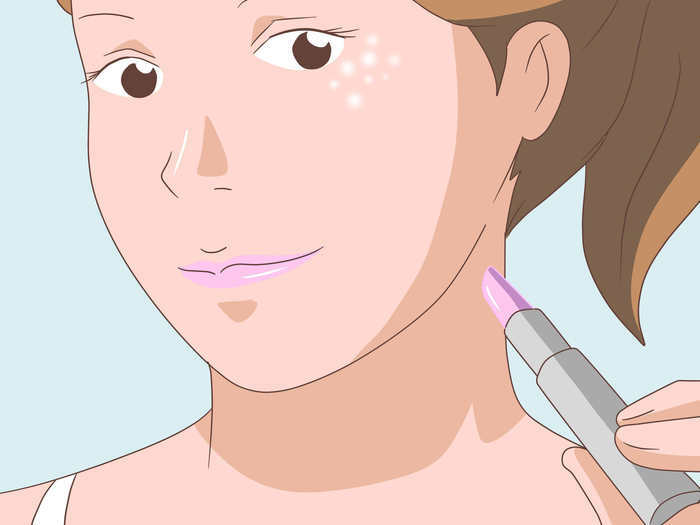 For example, if you wear a light pink and white dress, put on pink makeup and a white headband. Do not dress up as the Tooth Fairy if you are a man. You may not be able to find a tooth wand or a tooth necklace. Make sure your hair is long enough to tie up into a ponytail or bun!